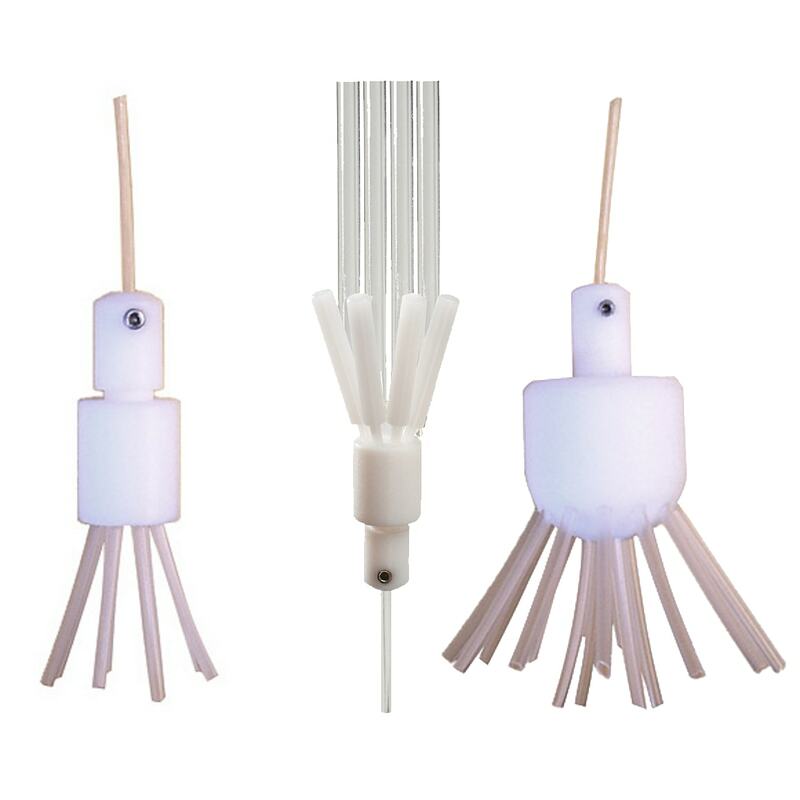 Save time by purchasing disposable perfusion accessories from one source. 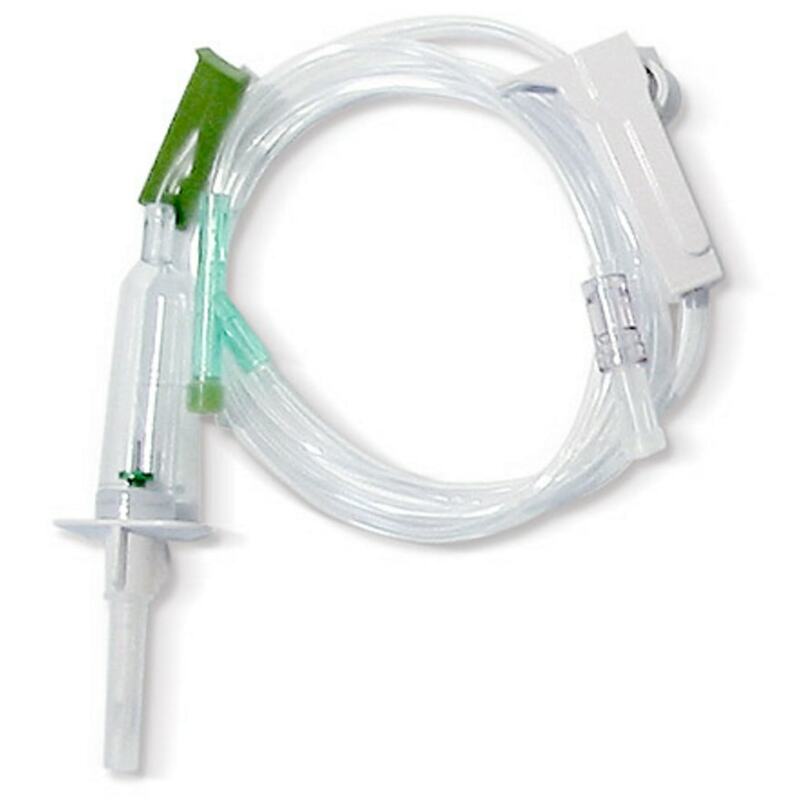 Replacement syringes and reservoirs are available for all perfusion systems. 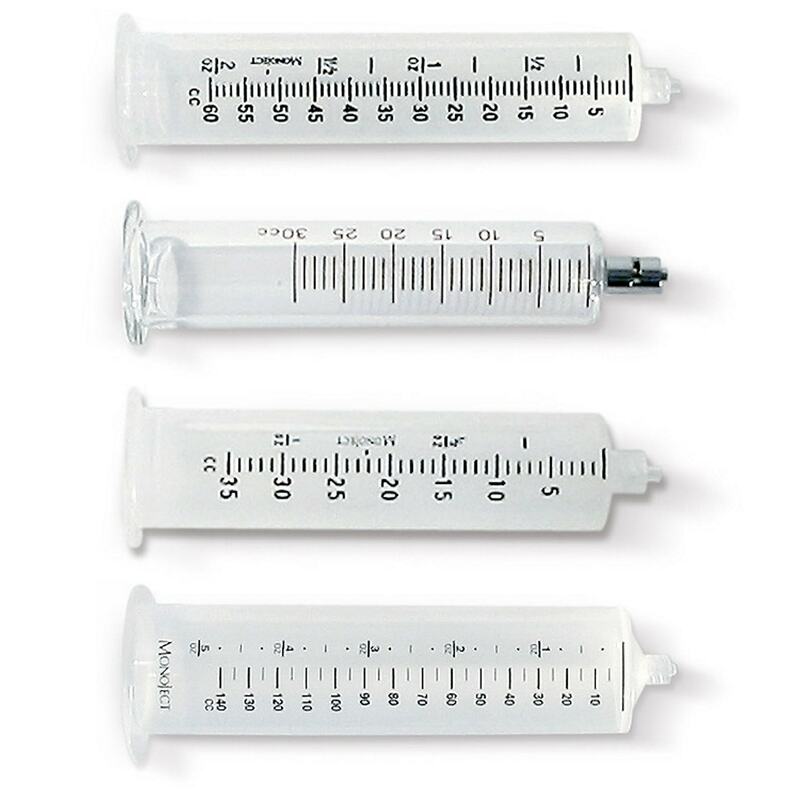 Luer lock 5, 15, 35, 60 and 140 ml plastic syringe reservoirs are standard. 35 ml glass syringes and PTFE inert tubing are available with our “Volatiles Pressure Upgrade” for researchers with volatile agents in solution. 800 ml beakers with luer lock fittings are available as replacements for the In Vivo Perfusion System. 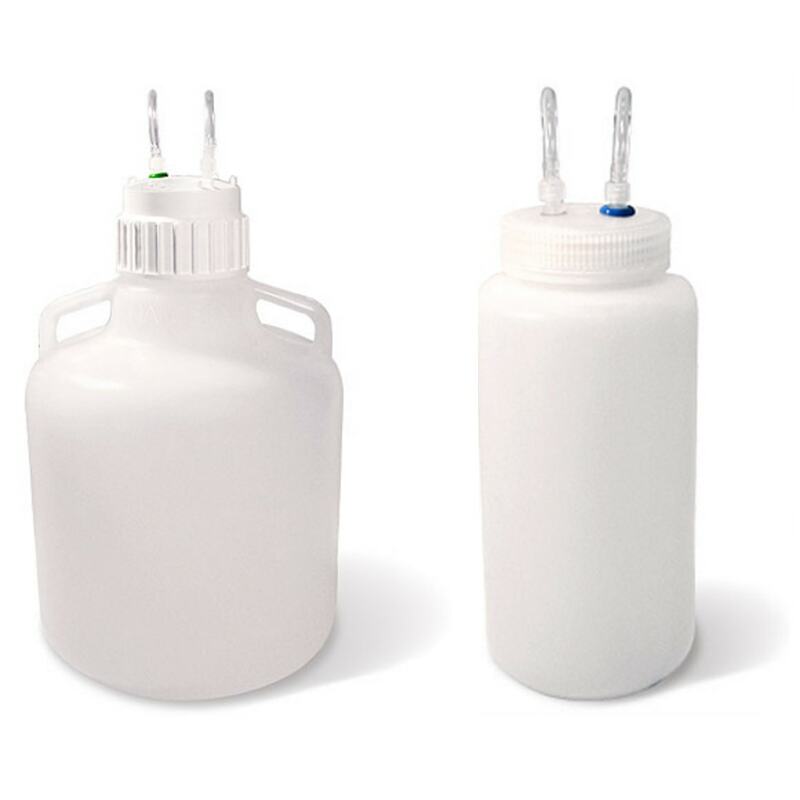 Custom, closed, pressurized Nalgene HDPE reservoir bottles are available in 1, 2, and 10 liter sizes with ring-stand holders. Why keep refilling buffer all day? These require an AutoMate Scientific Pressurized Perfusion System or regulated pressure source. Available with or without a pressure regulator, the Perfusion reservoir gas bubbler is used to split a gas bottle like oxygen, carbogen, or CO2 into multiple perfusion reservoirs. The included high-quality stones create a stream of fine bubbles to evenly saturate your solutions with gas. Each gas line can be individually adjusted. Replacement stones also available. 4-, 8-, and 16-into-1 PTFE inert micro-manifolds for bath perfusion combine multiple tubes (1/16″ (1.6 mm) i.d. or o.d.) into a single outflow tube. The manifolds include a built-in flow adjustment screw to decrease flow rate without adding dead volume. The 1/4 inch (6.35 mm) outflow is interchangeable with manifolds from Warner Instruments and all AutoMate Scientific perfusion chambers. PTFE inert Stoppers are available to temporarily close unneeded holes. 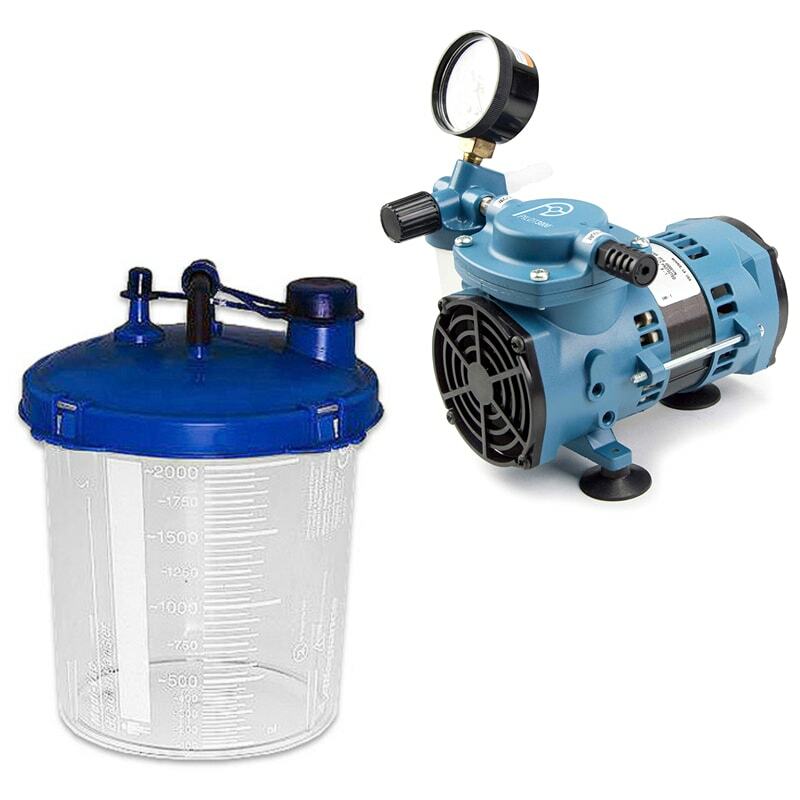 For labs without an easy vacuum source we offer a quiet Lab-duty oil-free vacuum pump with muffler for both 110V and 220V mains. Our 2 liter Vacuum Trap means you won’t have to empty it as often. 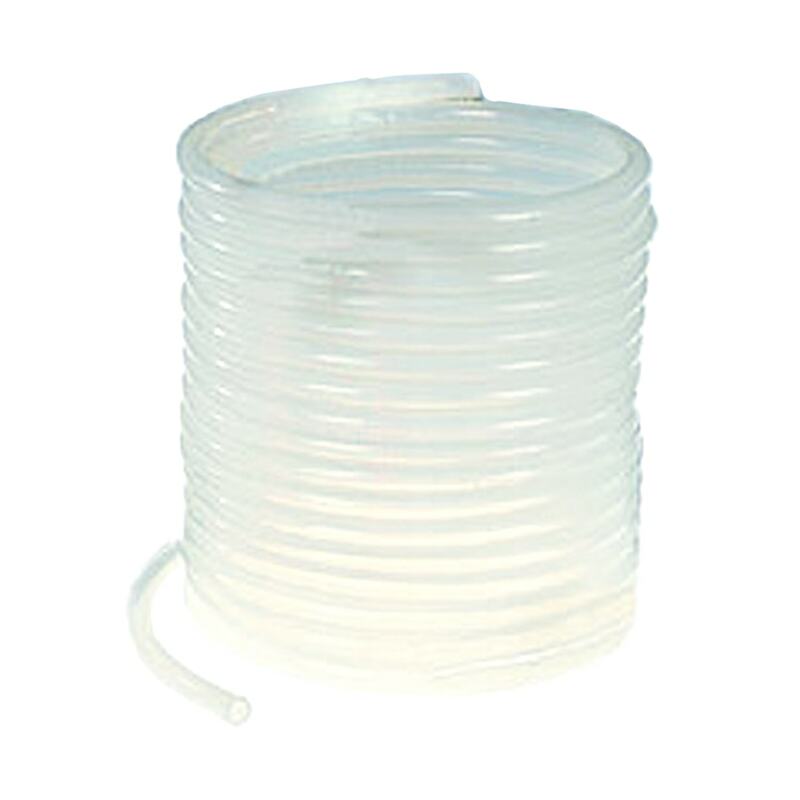 This container includes vacuum overflow protection, easy luer lock fittings for vacuum tube connections and all necessary tubing to the pump and chamber. Disposable hospital I.V. 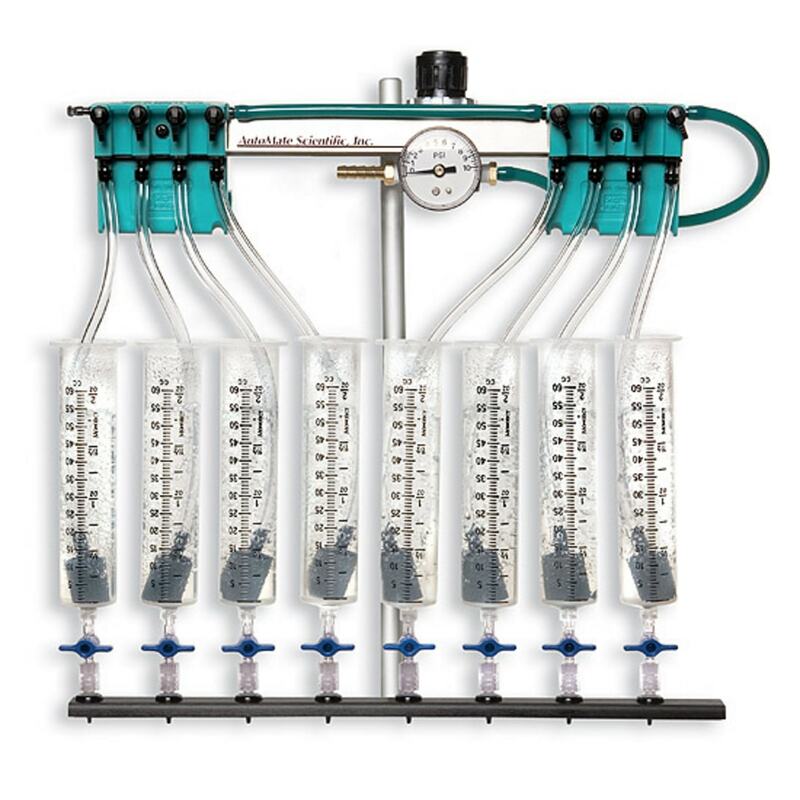 drippers (drip chambers) get flow started in empty tubes and help visualize flow rates. Flow regulators restrict perfusion flow rates like the adjustment screw in our micro-manifolds. They are helpful in matching perfusion inflow rate to outflow rate. Both use 1/8″ i.d. tubing. Case pricing available. Tygon, PTFE inert, Silicone pinch valve, and Polyethylene tubing available in any length over 10 feet (3 meters).